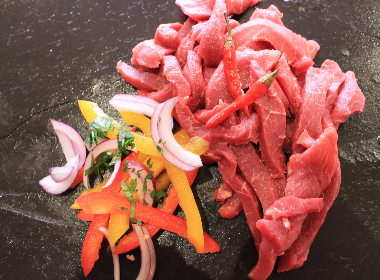 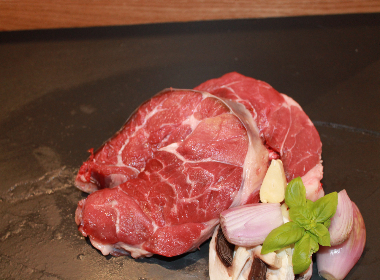 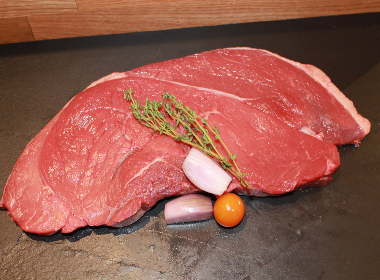 Rump Steak has a super flavour and are trimmed nice and lean. 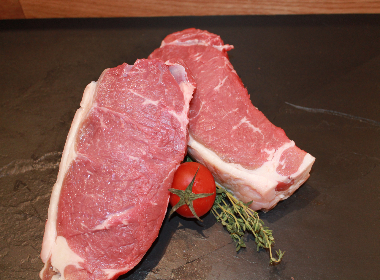 They have a beautiful flavour as they have been matured on the bone for a minimum of 21 days. 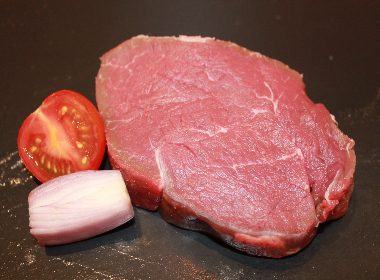 Served in 170g – 230g – 345g and 455g portions.